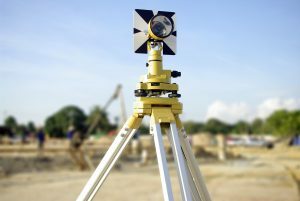 When you are trying to sort through all the land surveyor choices in Las Cruces, NM, that you have, narrowing down should come down to a few simple ideas. When you hire the experts at Landmark Professional Surveying, Inc., you will be hiring expert land surveyors with experience who understand a variety of different techniques. From land surveys to elevation certifications, we provide all kinds of land surveying services. 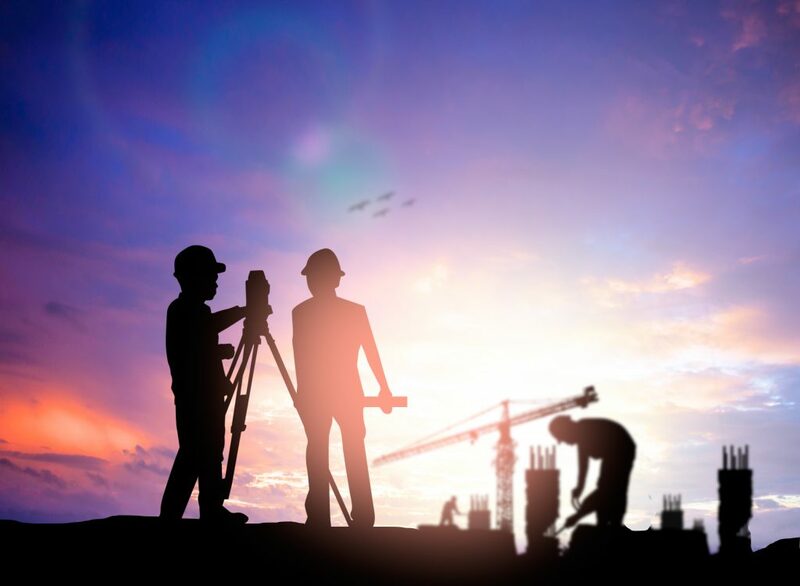 Landmark Professional Surveying, Inc., have all of the licenses and credentials you will need to make sure that your survey is done in a professional and courteous manner. That said, there are a few things that a surveyor should provide. 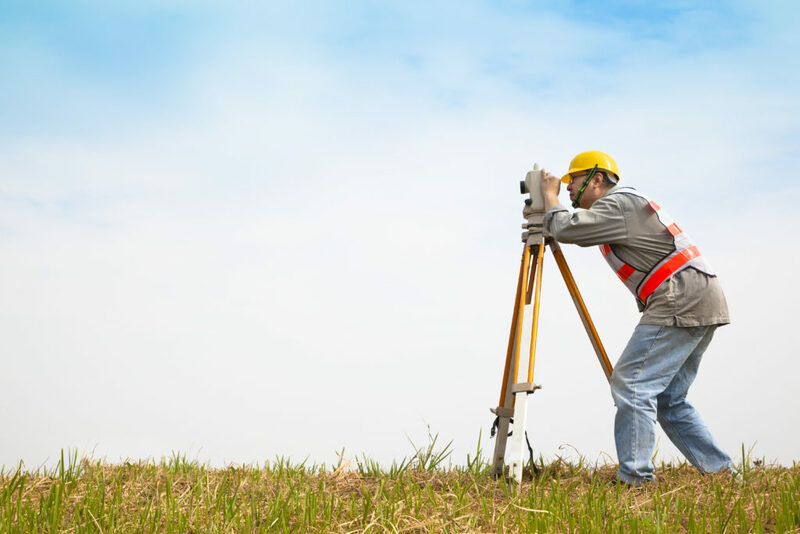 First of all, a proper land surveyor should clearly mark where your property lines are. This is especially important when you have bought a new house and do not really understand where your property ends and your neighbor’s begins. Many property disputes between neighbors who otherwise got along fine could have been avoided with the proper survey. 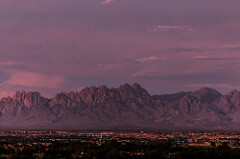 There are many other jobs that the professional land surveyors at Landmark Professional Surveying, Inc., offer in Las Cruces, NM. For example, if you are building on your own property it is important to make sure that you are in accordance with your municipality. 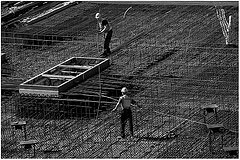 Having professionals look after the job for you will ensure that everything is in accordance with by laws. Remember that above all, any surveyor is there supply you with a courteous and efficient service. 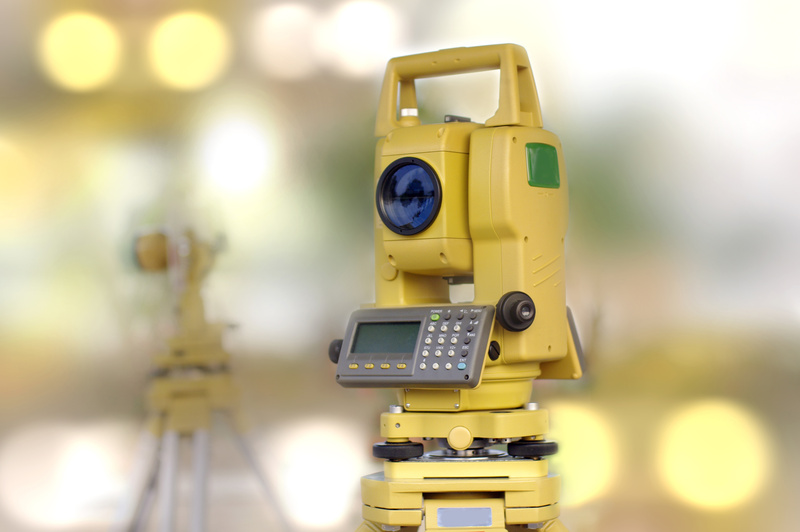 After all, you are going to rely on this land surveyor to tell you where your property begins, ends, and other information depending on the type of survey you need. 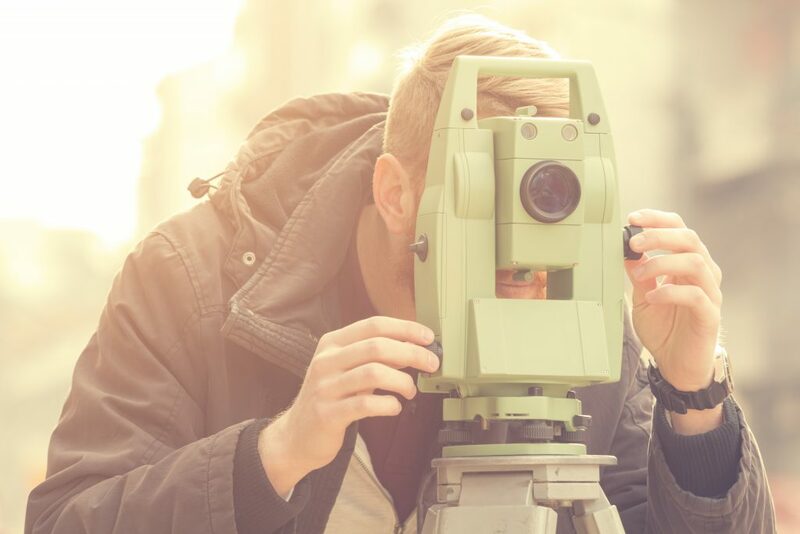 For the best in professional land surveyors and services, contact our offices today!